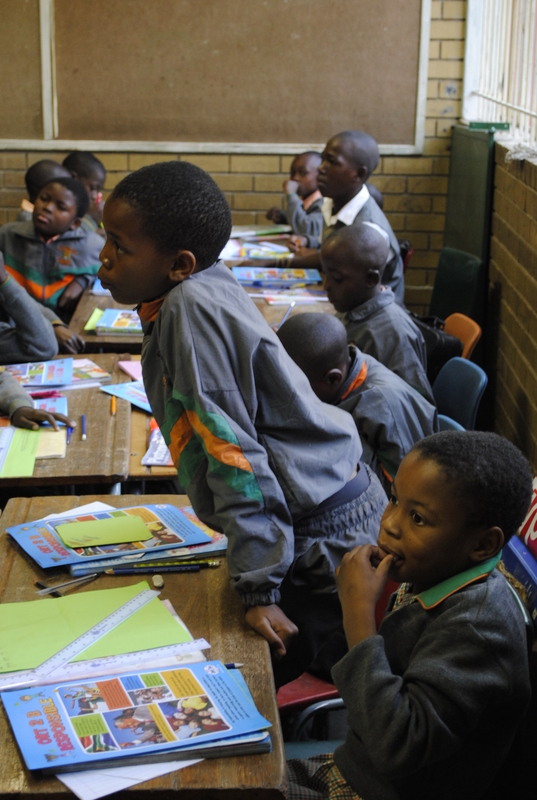 This department was designed in response to a nationwide need for support in education in South Africa. ORT SA is committed to contributing, to this cause by focusing on training and support for teachers in the areas of STEM (Science, Technology, Engineering, Math) and leadership of School Management Teams. Equip School Management Teams with skills and strategies to develop their competency and academic performance levels and improving school functionality and performance. Robotics will introduce learners to knowledge, concepts, and skills that are needed for understanding the intelligent information-based technology of the future. The use of Technology for learning and development is done through the use of Lego We Do (6 years and up) and EV3 Robotics kits. The children use the kits to design and build robots which besides developing critical thinking, encourage fine motor skills development as well as hand eye co-ordination and auditory listening skills. 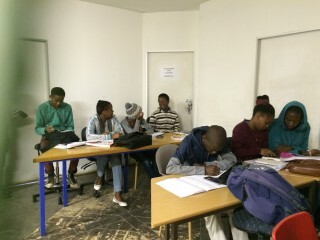 The programme has been designed to give learners who were not able to follow careers in Mathematics, Science and Technology, due to either failing, or not achieving a Matric Exemption in these subjects, a year’s intesive coaching by expert teachers, in order to re- write the national Matric exams at year-end. The aim is to develop their Mathematical and Scientific knowledge, skills and attitudes enabling them to further their studies in STEM and Commerce related subjects, at a tertiary level. 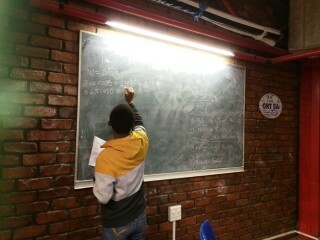 Providing selected learners with necessary resources such as study material, scientific calculators, etc. Teaching and assessing learners on a daily basis in Mathematics and Science. Analysis of all assessment results on regular basis. 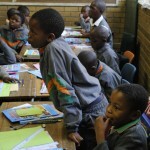 When comparing the 2013 Ivory Park Grade 1 and 4 ANA math results(prior to the ORT SA intervention), with the 2014 results (after the ORT SA intervention), one can see a 75% increase in the maths results of some classes, and an overall increase of 42% in the schools where ORT SA facilitated. Since 2006, 152 teachers completed a qualification in ACE Math, Science or Technology. In 2015, 47 students re-wrote matric maths and science with ORT and achieved a 89% pass rate. The Beverley Katz World ORT ITC Seminar 2015 held at King David Primary School Linksfield.